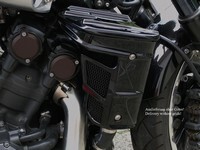 Welcome to our online shop for premium motorcycle accessories. 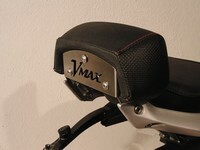 Motorcycle refinement in perfection. 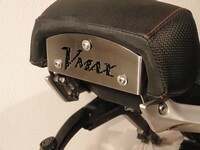 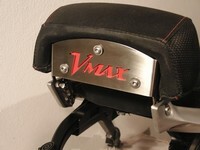 VMax Specials, tuning and accessories for motorcycles. 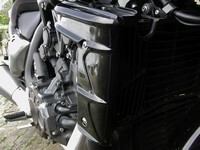 Schwabenmax is your competent partner in the field of motorcycle refinement. 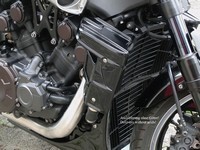 We offer premium quality in the field of conversion and accessories for demanding Motorcyclists. 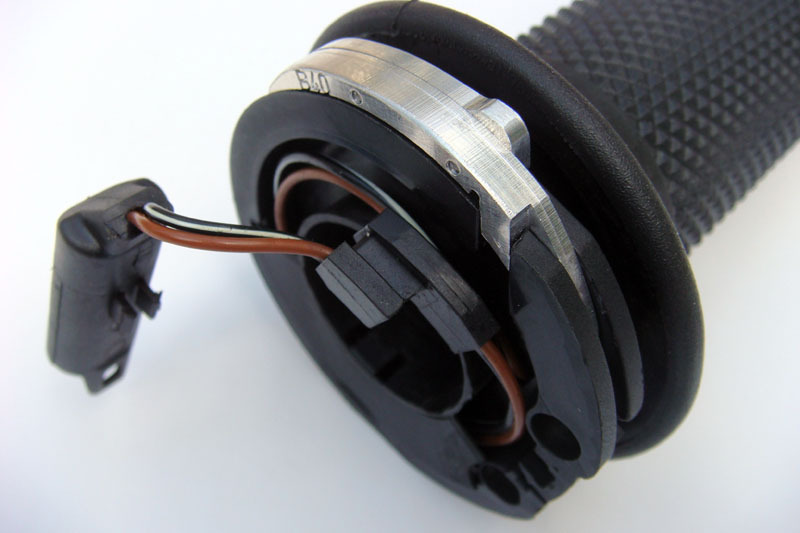 Perfectly functioning technology and quality are of utmost importance to us. 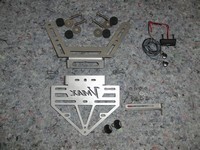 Our own product line Schwabenmax specializes in tuning and accessories for the Vmax, K1200R and K1300R models as well as the GSX 1400. 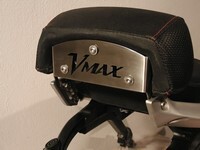 Our Vmax range includes a variety of rear and wind protection conversions as well as fenders, spoilers and oil pan enlargement. 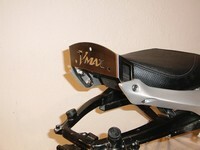 Of course, we also specialize in larger tanks for the Vmax. 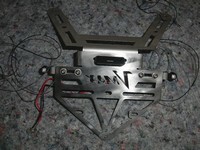 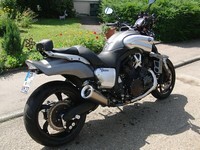 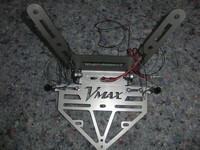 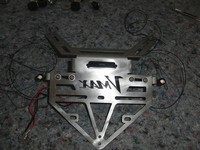 For the Vmax 1200 an big fuel Tank with 20,0 Liter, and for the Vmax 1700 an 21,0 Liter or 24,5 Liter Gas Tank. 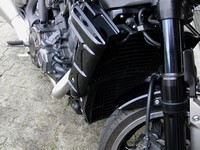 For the K1200R and K1300R models, you will find high-quality spoilers, high suspension, gas path shortening and optimal wind protection and front mountings. 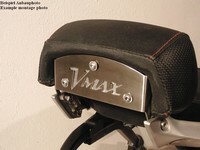 Masks, fenders and spoilers for the GSX complete our product line. 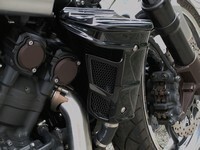 We have developed an extensive range of short-stroke throttle for a variety of motorcycles to shorten the gas path for motorcycles. 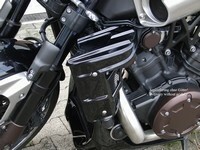 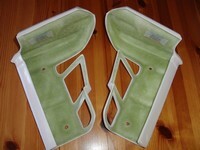 The development and production of our motorcycle accessories is in Germany. 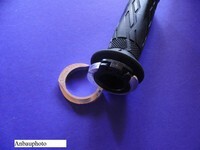 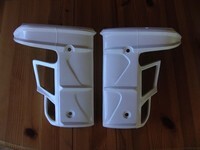 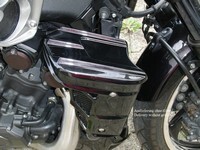 We also attach great importance to high-quality workmanship in our range of motorcycle accessories. 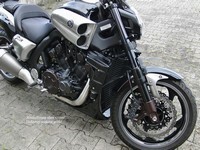 You will find a large selection of Superbike kits, handlebars, footrest systems, steering damper, handlebars and suspension technology from LSL and ABM. 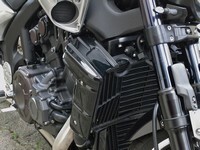 In terms of chassis suspension and suspension such as shock absorbers, front wheel forks, fork springs and lowering, you will find accessories from Hyperpro, Öhlins and YSS. 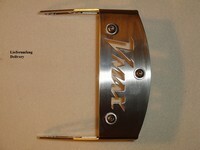 Bodis Exhaust and Speed Products complement our exhaust system. 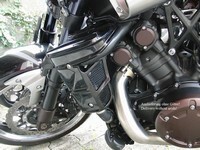 In the Braketechnik division we rely on Spiegler and ABM motorcycle accessories. 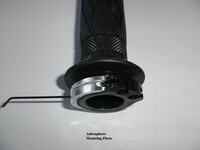 Our assortment is continually extended do not hesitate to contact us if you are looking for high quality parts for your bike. 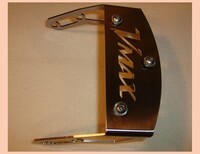 You can also visit us in our store shop by appointment and check the items on the spot and buy. 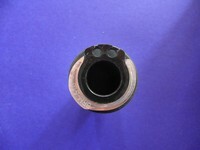 Of course, we will be glad to help you by telephone.